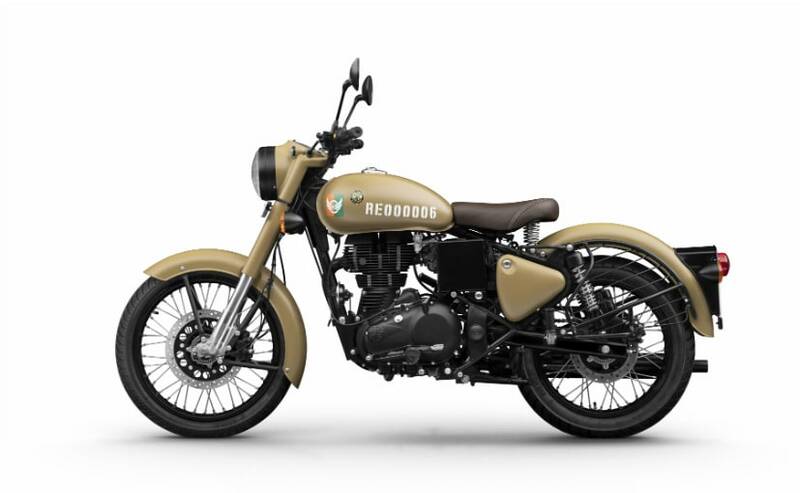 Eicher Motors Limited (EML), the parent company of Royal Enfield, has announced the financial results for the third quarter of the current financial year, from October to December, 2018. In this quarter, Royal Enfield’s total revenue from operations grew by 3 per cent, up from ₹ 2,269 crore in the same period a year ago, to ₹ 2,341 crore. Earnings before interest, taxes, depreciation and amortization (EBITDA) was ₹ 680 crore, down by 6 per cent from ₹ 707 crore in the same period a year ago. Profit after Tax (PAT) grew by 2 per cent to ₹ 533 crore from ₹ 521 crore in the same period. Royal Enfield’s sales of motorcycles though, felt some pressure in the third quarter. In all, Royal Enfield sold 1,93,871 motorcycles in the quarter, a decline of 6 per cent from 2,02,736 motorcycles a year ago. 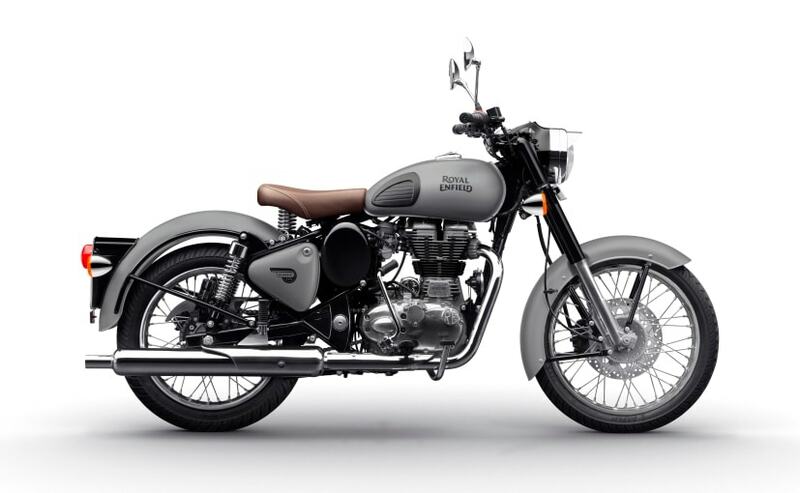 Royal Enfield’s latest products, the new 650 Twin motorcycles – the Interceptor 650 and the Continental GT 650 – were launched in the third quarter of the current financial year. 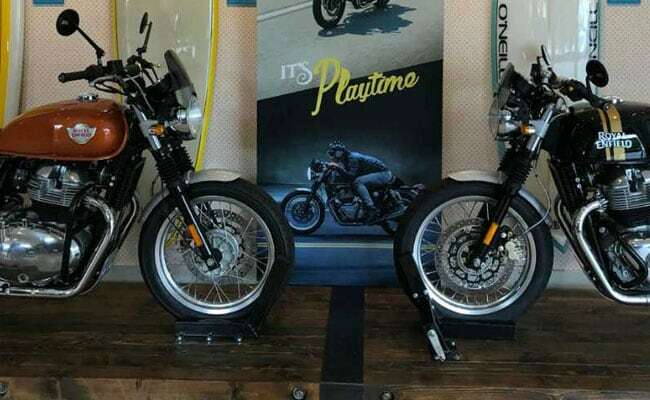 During the quarter, the 650 Twins were also launched in the UK and Europe, at the EICMA motorcycle show in Milan, Italy, and also in Thailand, Indonesia, Brazil, Colombia, and Australia. While retail sales have already begun in India, deliveries in the global markets are expected to begin soon. In the commercial vehicles segment, Eicher’s joint venture with AB Volve, VE Commercial Vehicles (VECV) was affected by industry slowdown. VECV’s revenue from operations rose by 9 per cent to ₹ 2,818 crore, from ₹ 2,590 crore during the same period a year ago. VECV sold 16,936 trucks and buses in the quarter, growing 4 per cent over the same period a year ago.